Are you ready to join a company where you can believe in what you do, work with great people and work with a product that helps answer a global need? 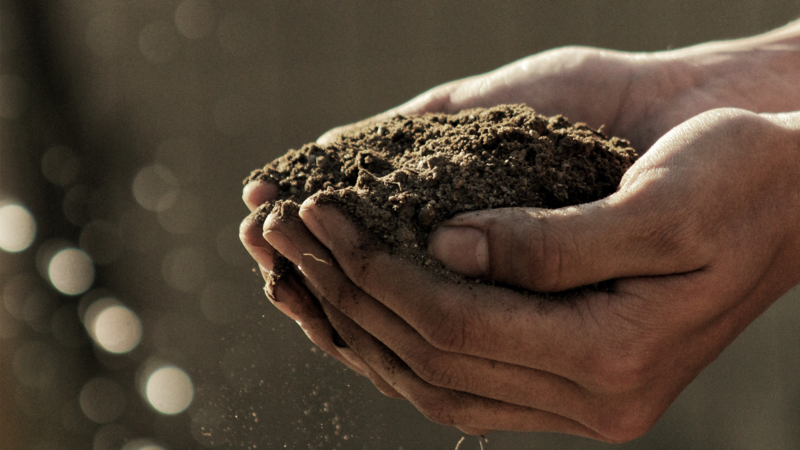 You are invited to join us at Sensoterra where we envision a balance between water & soil. We believe this is achieved by improving land health and grower profitability. We empower better decision making for land management through smart soil moisture measurements. Where you will build solutions for sustainable positive impact and work in trusted partnerships for collaboration and growth. You will create and deliver scalable solutions. Sensoterra was established in 2014 as a spin-off of nature restoration venture Land Life Company. You will be joining a private company, focused on reducing water use globally with IoT and providing affordable data at scale. This year, we are experiencing rapid growth and will significantly increase both technical and commercial teams. Are you an eager professional who will help us grow our business to the next level? You will join as the newest member of the Sensoterra team. Our office is located in the Amsterdam Science Park with a global clientele base. In your role, you will work as part of our Engineering team. You will work on a number of exciting new development projects that require a lot of testing in the design, development and mass production stages. You will be part of the team that develops world-class products that are pushing the boundaries of Ag-tech and IoT. Your role will be to help ensure our products are robust and scalable. You will help ensure we meet our high-quality standards and deliver products that meet our customer expectations. You will help ensure we are data led in our own decision making by developing a deep understanding of how our products behave in the field, and how we can continuously improve. If you are motivated, detail-driven, and enjoy working in a team environment, we’d like to meet you! Please submit your CV and motivation to letter to christine.fraserboer@sensoterra.com. We aim to onboard our new team member as soon as possible.